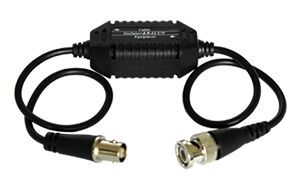 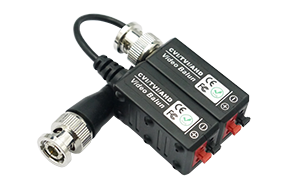 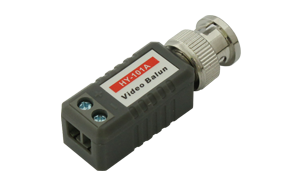 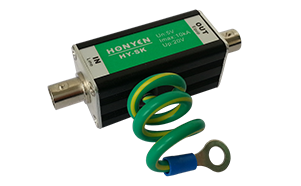 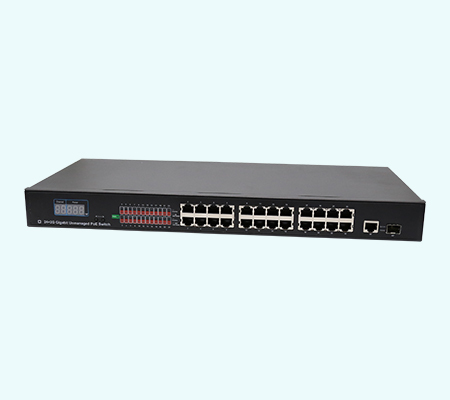 Honyen New 16ports PoE Switch with visible power. 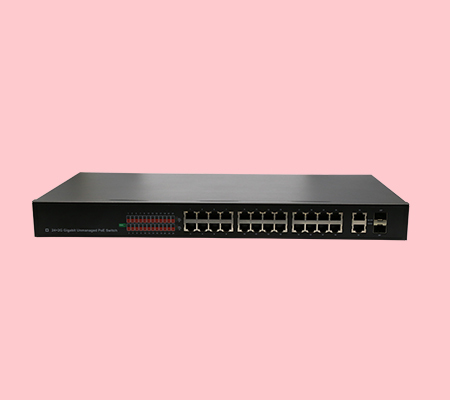 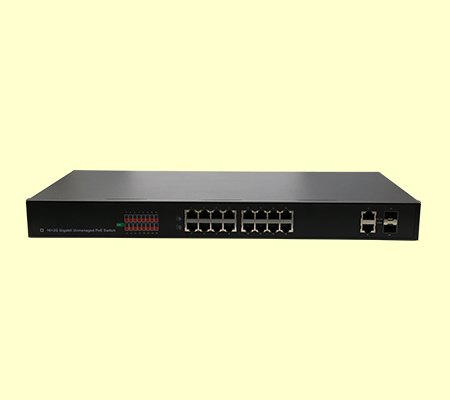 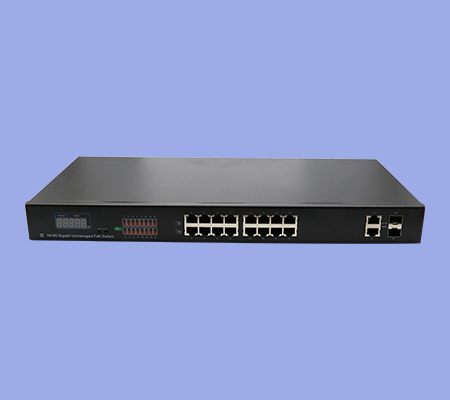 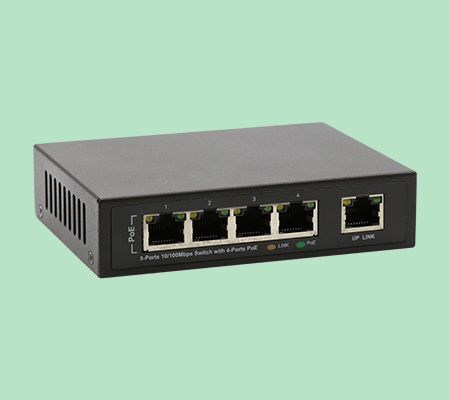 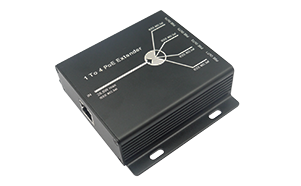 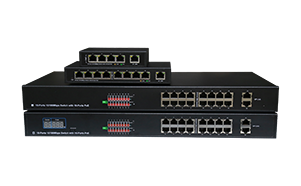 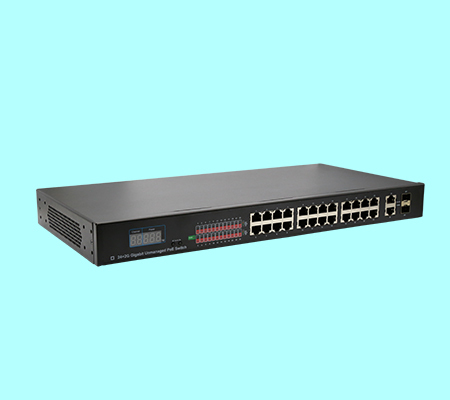 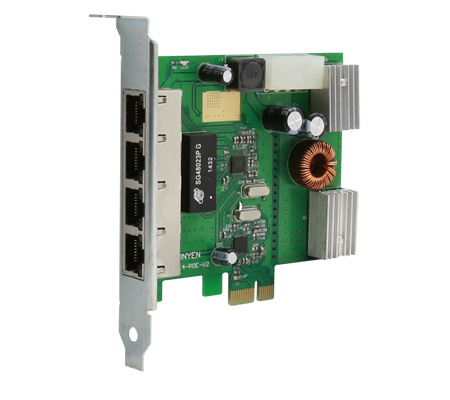 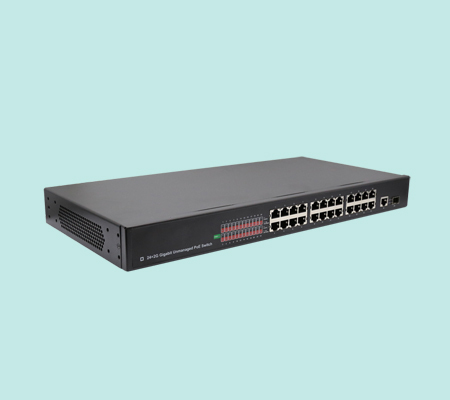 16Ports Gigabit Unmanaged PoE switch with visible Power. 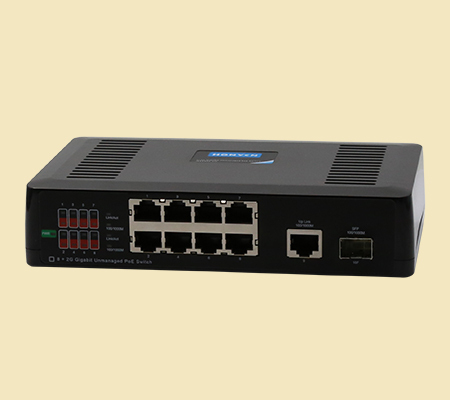 Honyen 24ports Gigabit Unmanaged PoE Switch. 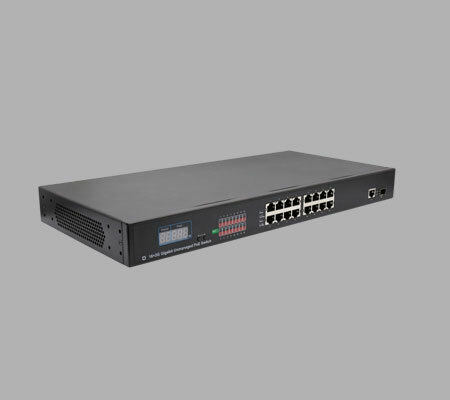 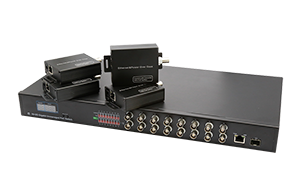 Honyen 16ports Gigabit Unmanaged PoE Switch.